Microsoft Business Intelligence [MSBI] training program, you will dive into Designing an ETL Solution Architecture Using Microsoft SQL Server Integration Services and Implementing and Maintaining Microsoft SQL Server Integration Services. In addition, we will extensively cover how to Design an Analysis Solution Architecture Using Microsoft SQL Server Analysis Services and Implement and Maintain Microsoft SQL Server Analysis Services. You will expand your knowledge on MDX Queries and learn how to create complex reports employing expressions, global collections, and conditional formatting using SQL Server Reporting Services. Microsoft Business Intelligence [MSBI] course consists of all real time tasks which arise in day to day activities. 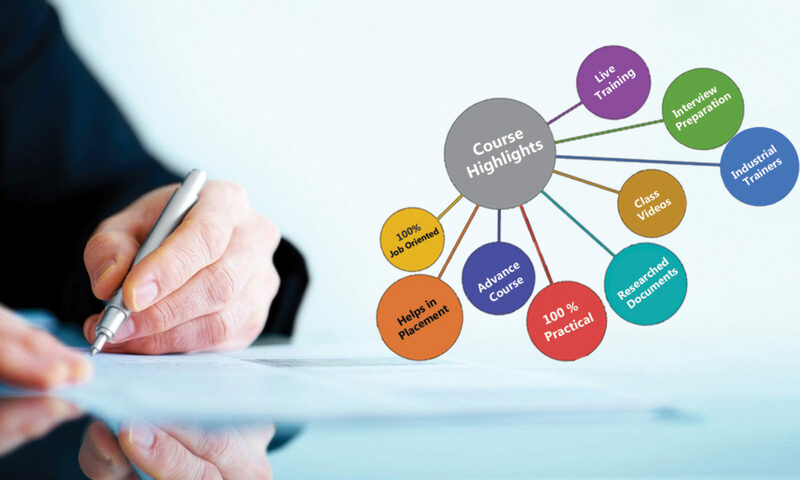 Each and every topic is covered with unique case studies. Microsoft Business Intelligence [MSBI] course is divided into 3 modules and totals more than 50 hours of instructor-led training for SQL Server 2014 Business Intelligence.